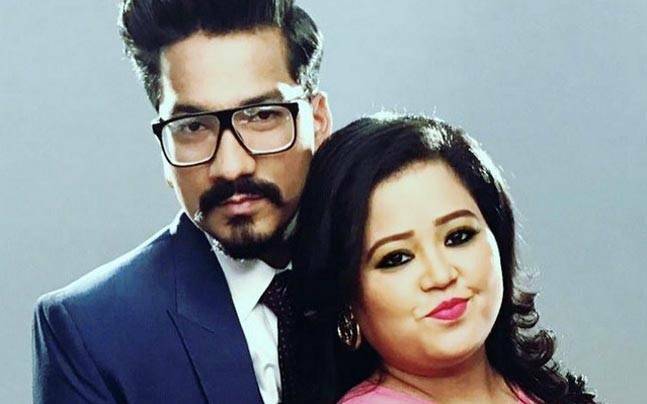 The most exciting and the expected celebration is coming so soon that is the comedian Bharti Singh had announced their wedding day. That too she announced in the very different manner which no one really thinks so and that is “He stole my heart and I am stealing his surname on 3rd December”. These lines had given a pleasant surprise and happiness to all the fans but few would even feel thinking the Bharti Singh marriage. In the past few years they both were in a relationship but it was kept so suspense no one can find it out. Only after their engagement they revealed before the public. 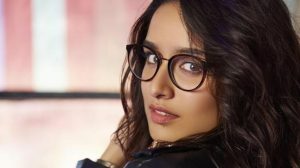 She is the Indian extreme standup comedian as well as actress and she had made her own space in the cinema industry through her amazing comedies. She had also won awards for the role of the “Best actress comedy” and she proved her talents in many places. And now she is one of the leading comedy actresses who steal all the heart through her comedies. She is just unimaginable and the Haarsh had written many comedy shows for Baharti’s comedy show. Even those rocking future couple had danced in the dance reality show “Nach Baliye” and this is the starting point where the Bharati’s fan came to know about his beloved one. In the cinema industry she was the perfect now she is going to step into her wedding season. With lot of happy she is awaiting for those precious moments to come true for her. All the arrangement for that was going as like the rapid fire. Their wedding is going to take place as like a gala affair and the interesting news is that she was personally taking care of all the arrangements. Even a small things she is taking a lot of care planning for that day to be such a memorable day for them. 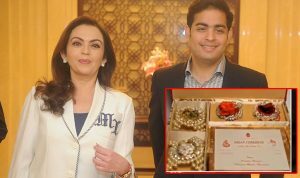 Let’s all to wait for some more days to see the wedding of her and now the Bharti Sigh is heart door is waiting to open after hearing the wedding bells of Haarsh Limbachiyaa on December 03, 2017. The shocking news is that Bharti’s co-contestant from the television show actor Aashka Goradia is also getting married on the same day; they two women’s are really joined with the bond of good friendship. But they’re both marriages are going to happen in the two different places Bharti’s wedding in Goa while the Aashka’s in Ahmadabad.